Velcro Lewis Group: Ridin' High Again! 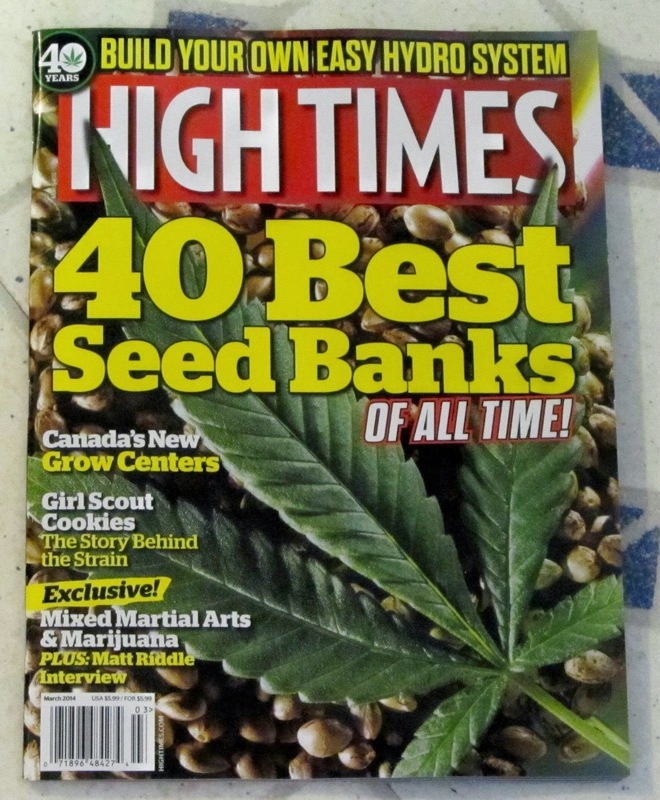 You can read our interview with High Times in the March 2014 issue! Learn how "Occulus Of The Winged Man" was created and how Orange Sour Diesel was essential to finishing Open The Sky. Dream fulfilled. 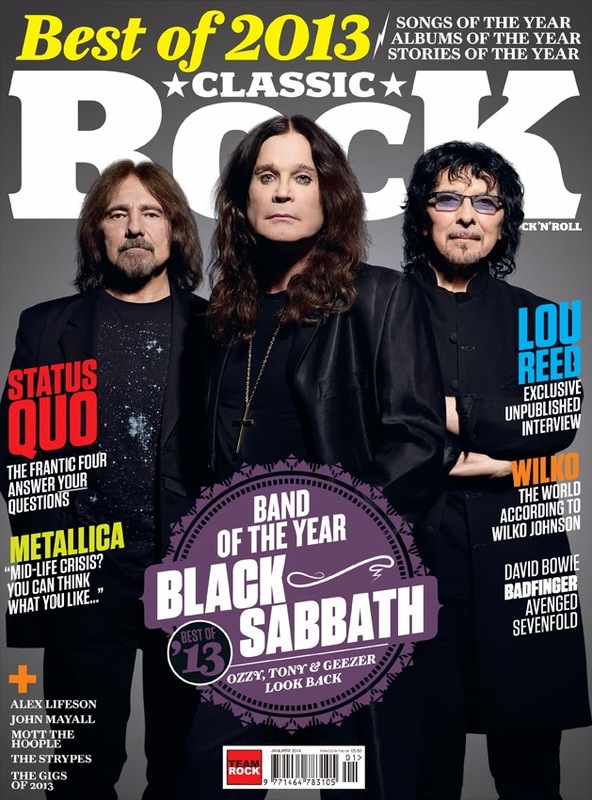 "Inside My Cloud" was featured as one of the top 30 songs of 2013 in Classic Rock Magazine! "..the greatest slice of '68-era psych funk you'll hear in a long time." Dream fulfilled. Goose Island brewery has created a blonde ale exclusively for this festival. It's called Brainstorm Blonde. Available on draft at all three days of the fest!